In creating a custom Little Love Press family portrait phone case, I try to review more than one photo of the family. For this special mommy and me custom portrait, I reviewed family photos that the mom Vanessa had posted to her various social media accounts. 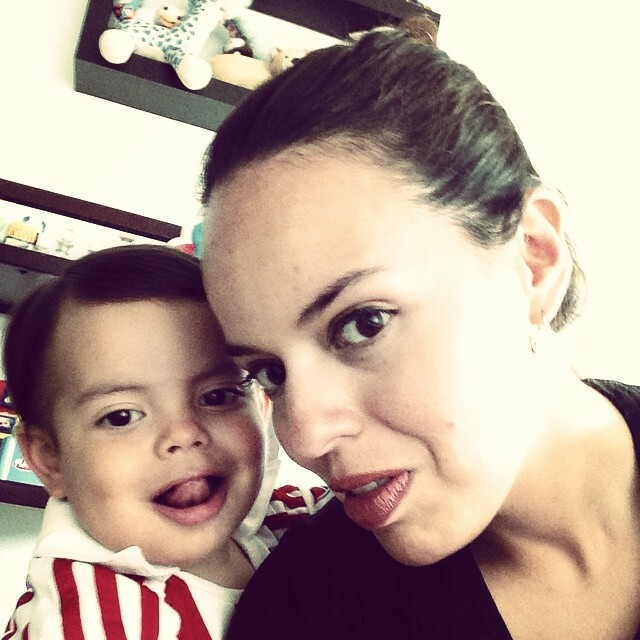 Because the twin look photo below of Vanessa and her son Luca was irresistibly cute, I chose it as the model photo to use for my illustration. 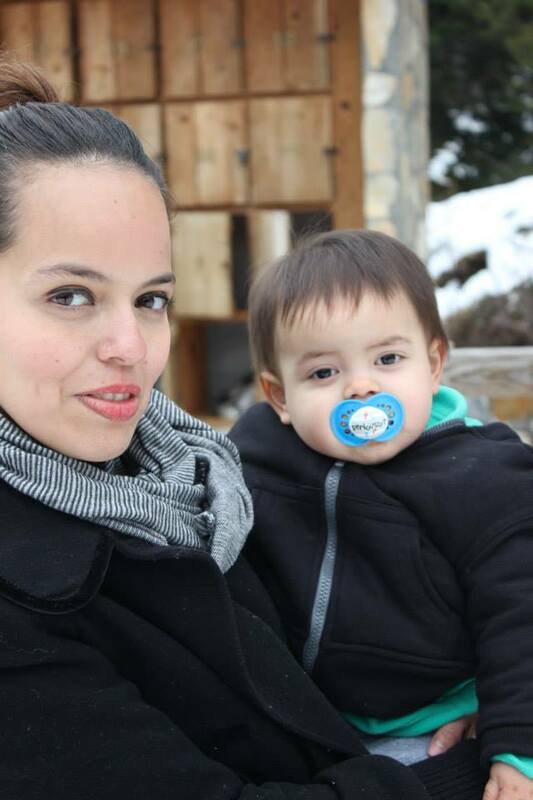 And I chose the second photo below to have Luca stick his tongue out in the portrait since I saw that Luca was enjoying sticking his tongue out for photos with his mom in their recent photos. Little Love Press customers are, of course, welcome to pick the photo for me to work with in creating the custom portrait. 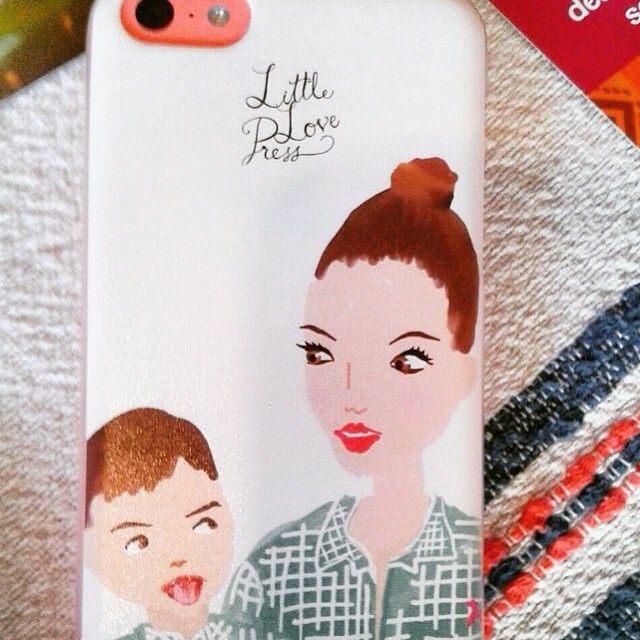 To commission your own custom portrait phone case, visit our storefront at www.littlelovepress.com.